Frostbite scars are scars that are caused due to exposure to cold. They are very similar to burns caused due to heat exposure. Frostbite scars can be mild or severe depending on the person’s skin condition and in some cases the scar can be so deep that it can cause permanent damage to the inner layers of the skin. There are many ways by which you can treat frostbite scars. However, it is important to first identify the extent of the damage before you go ahead with the treatment. Most frostbite scars are not so severe and require only some over the counter creams or lotions that can set right the decolouration within a few weeks of applications. There are several natural creams that can be used as well for better results. However, they might be time consuming and not a solution if you are looking at fast results. Aloe vera, turmeric, vitamin E etc. are very good for treating pigmented skin due to frostbite. Most scar treatment creams contain onion extracts and vitamin E which are both good for lightening the scars and reducing its appearance. Vitamin E oil helps in keeping the skin well moisturised and also in preventing frostbite scars from forming and damaging the skin permanently. At the onset of frostbite scars, make sure that you apply vitamin E oil on the skin and massage for about 15-20 minutes every day. Vitamin E oil helps in nourishing the skin and heals the skin damage caused due to frost bite. Frequent application of vitamin E will help in reducing the severity of the scar. Scars are formed when the skin which is underneath is damaged. When collagen underneath the skin is damaged, the scars will be formed as a result of a dip in the skin. When collagen or steroid injection is given, it will heal the skin which is underneath and finally the scar that is formed will be softened and reduced in appearance. Skin grafting is a procedure in which the skin from another part of the person’s body is removed and grafted into the scar so that the area under the scar is filled. Skin grafting is mostly done when the frostbite scar is too deep and cannot be repaired with natural and less cumbersome methods. Skin from the buttocks and thighs are mostly used for this kind of procedures. 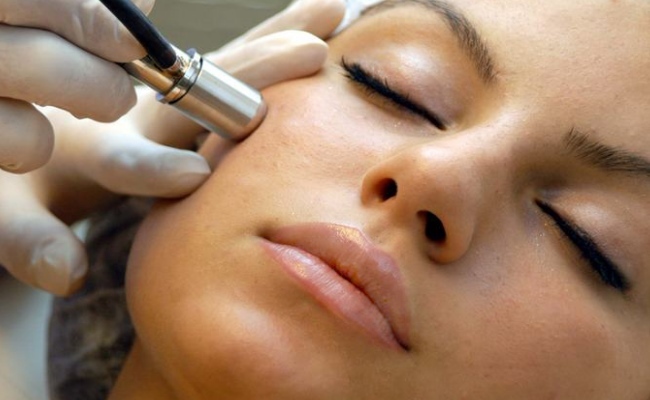 Laser treatment is used for removing the top layers of skin which is pigmented and damaged when a scar is formed. After several sittings, that involve directing laser beams at the scar tissue, the top layers of skin are successfully removed, and newer and fresh looking skin emerges from within. Laser therapy requires several sittings for the results to show. It is also important that the person doing the treatment is experienced, failing which the skin can get damaged and laser scars can result. Most frostbite scars can be easily treated and scar formation controlled to a certain extent if natural remedies like aloe gel is used immediately when the wound is in the healing stage itself.